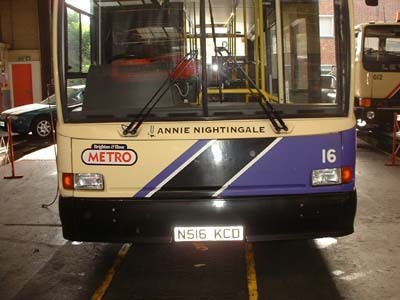 Connections with Brighton and Hove : First female BBC radio DJ - lived in Brighton from the 70’s to the 90’s. 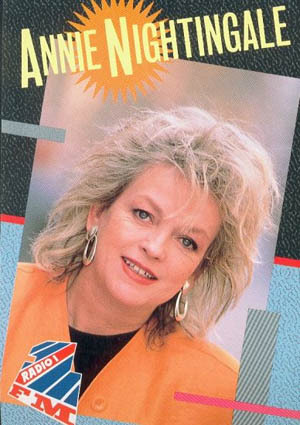 Received a Lifetime Achievement from the Music Industry and Related Media Organisation in 2001. 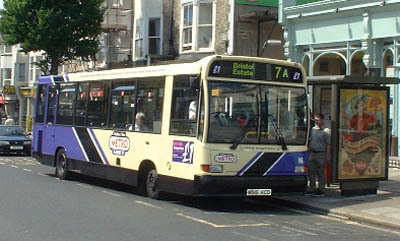 16 Dennis Dart carried name since September 1999 as part of the launch of the Walk of Fame at Brighton Marina, on METRO Line 7 until April 2004 when bus was sold.